This change will dramatically improve our ability to serve our customers. 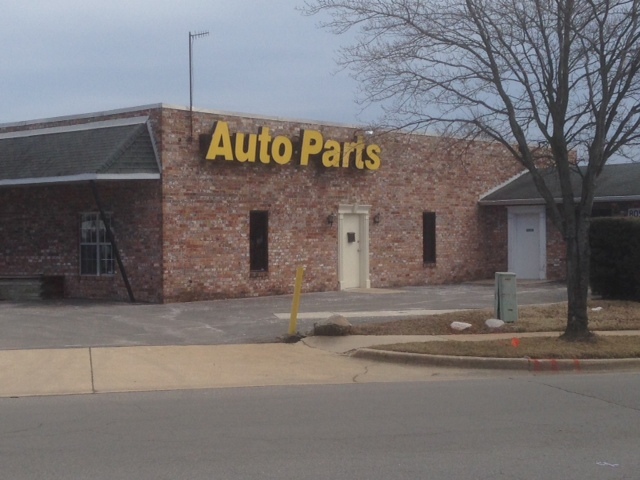 At our new location, we have immediate access to the region's largest inventory of automotive parts and supplies. You're invited! Come in and see us. Our operating costs have been significantly reduced, so our prices are more competitive than ever. We are all very excited to be settling into our new location. 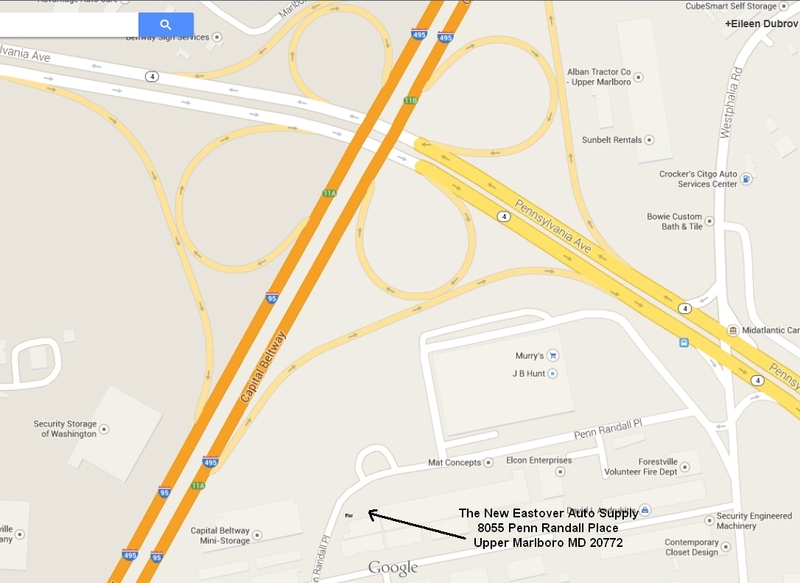 We are off of Pennsylvania Ave., just outside of the beltway, behind Murry's Steak warehouse. Our access to the region's most comprehensive inventory makes up a one stop shopping experience. We've retained our knowledgeable staff and will offer very competitive pricing. Please stop in to see us! We'll be updating this website frequently, so check back here often.